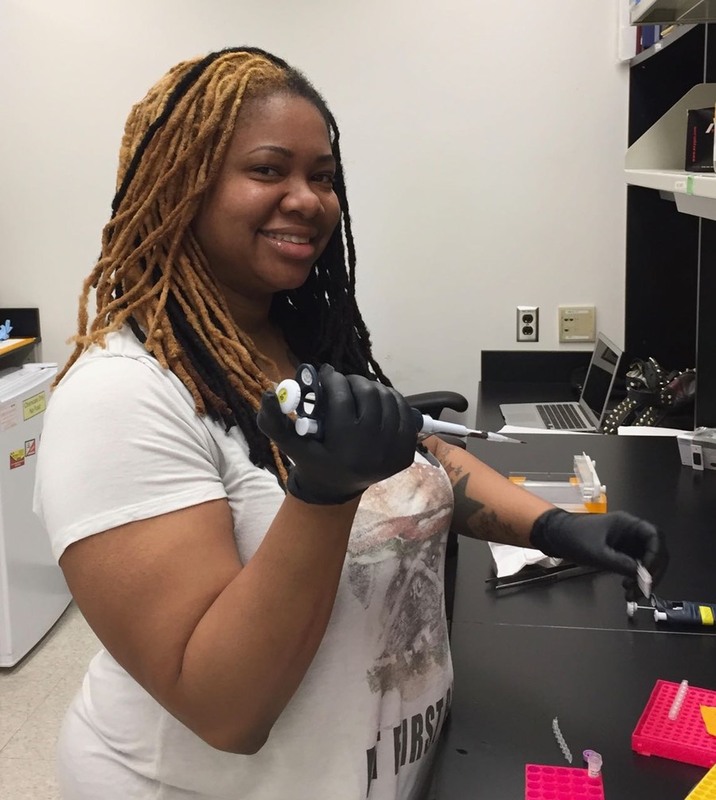 Marquita is a graduate student in Genetics, Genomics and Development. She is working on a mouse model of breast cancer. She’s from Chicago, but doesn’t care about the Cubs.